Deciding between a pension annuity or lump sum payout is often a tough choice and one that requires a comprehensive perspective. The struggling economy has taken its toll on pension funds as both the Public and Private Sector face shortfalls. A quick Google search for ‘pension shortfalls’ shows just how fast this problem is growing. Budgeting – Evaluating your spending habits is critical to ensuring a lump sum payout can last your lifetime. Pensions often prevent families from over spending. A good question to ask is, can we live off 4% of the lump sum per year? Inflation – Pension plans often offer no protection against inflation while lump sums give you the control to manage the proceeds. See if your pension plan offers a cost of living adjustment. 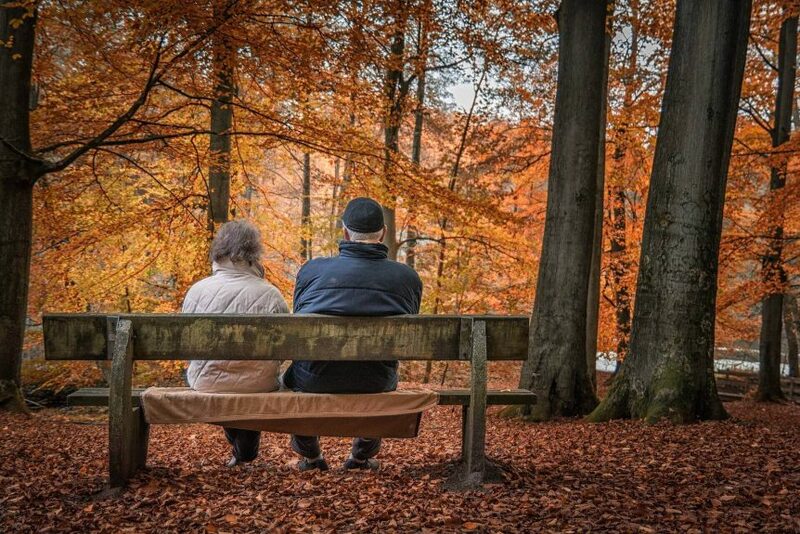 Legacy – Consider whether the pension is payable to your spouse upon your death. Under the lump sum option you will have a choice of leaving the remainder to your estate. Investment risk – While lump sums give you control over the assets you must also bear the responsibility of investment decisions. Assuming the employer isn’t forced to reduce pension benefits, you may have to curtail your spending if your lump sum investment decisions do not payoff. The choice between pensions or lump sums always requires a comprehensive perspective. I encourage anyone facing this decision to consult with their financial adviser and request a full financial plan that fully explores both options. If you’re interested in seeing how a financial plan can prepare you for this decision give us call.